After nine years of playing live, the band Maringotka has released their debut album. The ensemble is known for its love of Django Reinhardt and gypsy jazz. 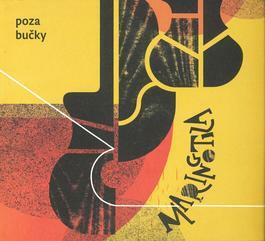 However, "Poza bučky" exclusively features their original compositions, which crosses into other genres also, e.g. Slovak folk music.